Stem cell transplantation represents the future in regenerative medicine. Indeed, these cells play a role in the development, but also in the repair and / or renewal of damaged tissue following an injury or illness. Platelet Rich Plasma based treatment also known as PRP, aims to promote, in the long term, ligament, tendon and muscle restoration. In biology, a stem cell is an undifferentiated cell capable of generating specialized cells and plays a central role in the development of the organism. Hematopoietic stem cells are found mainly in the bone marrow "the manufacturing plant" of white blood cells, platelets and red blood cells, which are then found in the peripheral blood system. One of the main advantages of a stem cell transplant is the absence of the risk of rejection, as it involves the patient’s own cells. The intervention is performed in a sterile environment, under local anesthesia. The stem cells are taken directly from the bone marrow at the patient’s iliac crest and are then concentrated by centrifugation to separate them from other cells. They are finally reinjected into the damaged joint, to promote the repair and / or regeneration of bones, cartilage, muscle, tendons, ligaments and tissues. A blood sample is taken from the patient, which is then concentrated by centrifugation, a process in which the blood cells are separated from the blood plasma. The platelet concentrate obtained through this method promotes the release of growth factors that optimize the regeneration and repair of tissues, tendons and ligaments. This technique has a platelet concentration that is about 4 to 6 times higher than the level observed in circulating blood. A blood sample of 20 to 180 ml will be taken from the patient and centrifuged to separate the different blood components (plasma, platelets, white and red blood cells). 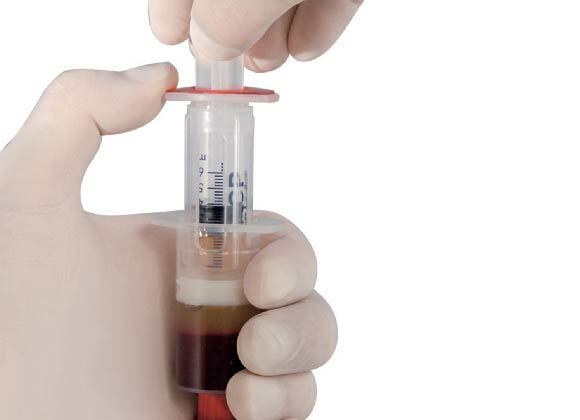 Only a high platelet concentrate will be administered during the injection, which is typically performed under ultrasound guidance. 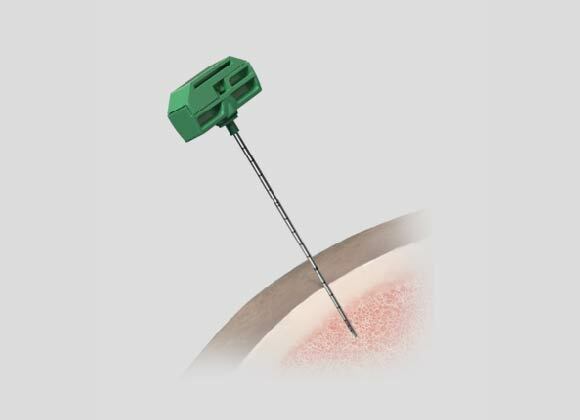 Transient pain or stiffness may be felt during the first week following the injection. A post injection follow-up will be carried out 3 to 4 weeks after the intervention. If a new injection should be recommended by your doctor, it will be explained to you at that point in time.